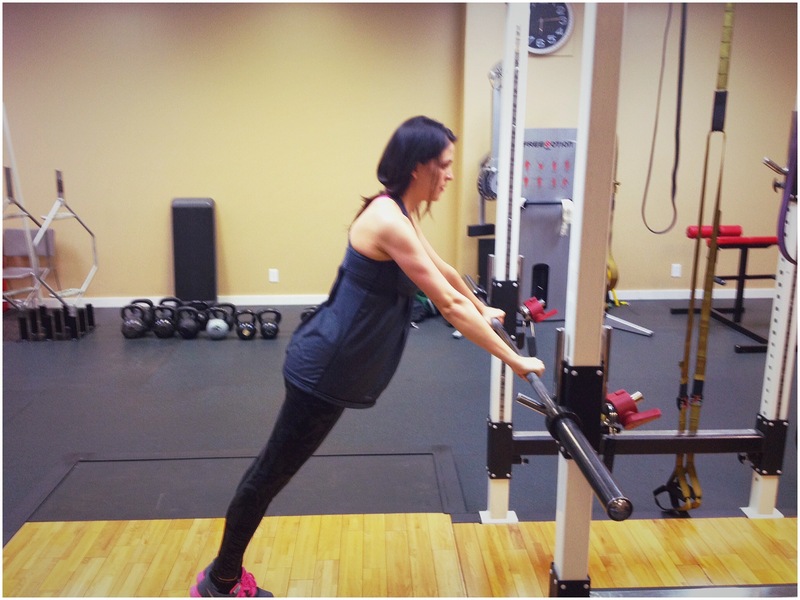 This is Epic Fitness Member Courtney Rasmussen! This photo was taken just 8 weeks after she had her baby! Yep, just EIGHT weeks!!! We are so inspired by her motivation and determination! She’s one “Epic” chick! Keep it up, Courtney!